A cheap formal dress is a dream for a lot of woman, a very far dream: it’s not simple, in fact, to find beautiful and elegant dresses but not so expensive. Today very often we have to choose between quality and beauty, because a lot of people cannot afford the high quality of famous brands. DressWe could be the solution and the right combination. If you are looking for a cheap formal dresses, you are reading the right post! 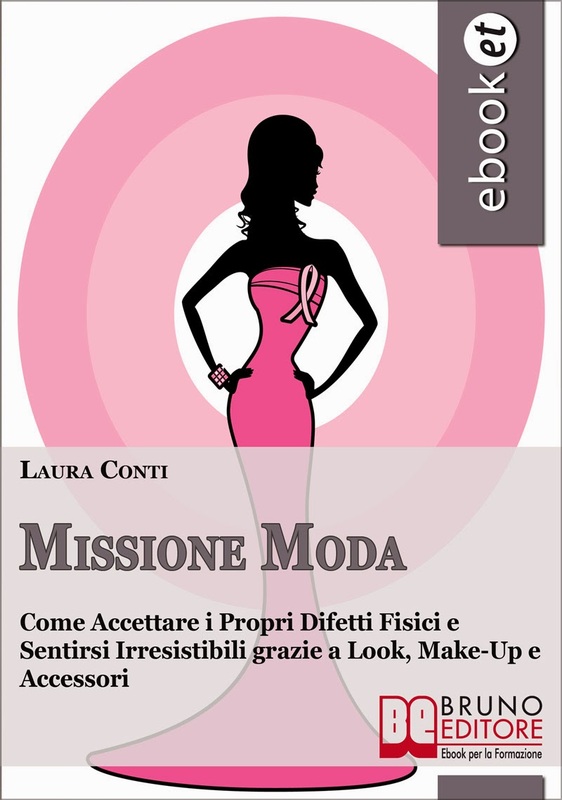 On this beautiful site, you will find several proposals for you shopping: different colors, different fabrics, different style. 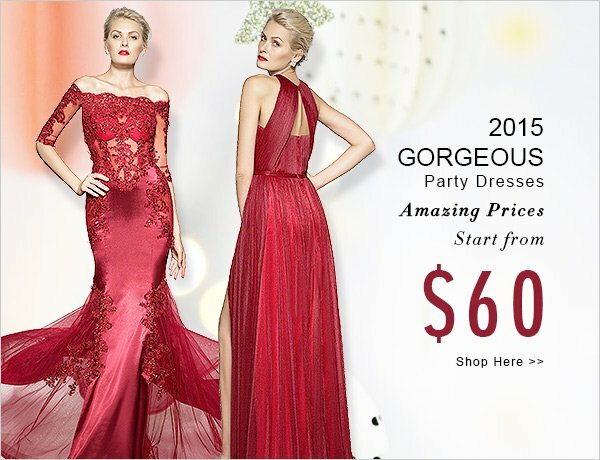 I want to show you just some examples of Cheap Formal Dresses at Dresswe.com in the following pictures. Let’s see them in details! A pink light dress for a princess girl. A gold touch for evening events such as e new year’s eve. A dark blue dress to have an elegant touch. A green short dress for young girls and fresh parties. Silver, as gold, is perfect for important events, and this dress represents it very well. Vestidos lindos, bom final de semana. sono davvero belli...quello dorato è semplicemente fantastico..
Bellissimi abiti, i miei preferiti sono quello oro e quello blu. All these dresses look stunning! Can't pick only one as my favorite!